Though officially three neighborhoods Edgewater, Wynwood, and Midtown the general area is referred to as Midtown Miami. It is nestled between Downtown and the high-end Miami Desgin District. This neighborhood is new to the Miami scene, as it was only in 2005 that construction started for the development who gave the area its nick name. 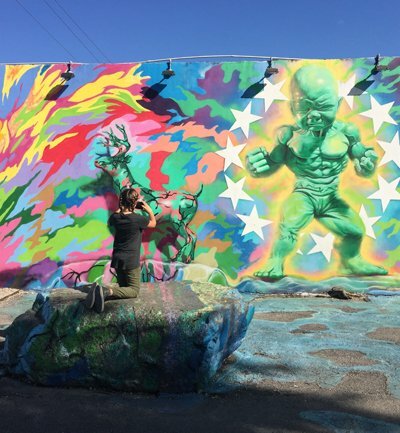 A very popular landmark for this area are the Wynwood walls, who attract visitors and young locals alike to experience beautiful murals created by artists from all corners of the planet. The area is also home to Art Miami art fair, which takes place in December during Art Basel.